Lesson 9 homework, math bag, and ZEARN. Write your words four times each! Lesson 10 homework, math bag, and ZEARN. Use each of your words in a complete sentence. Lesson 11 homework, math bag, and ZEARN. Have someone give you a pretend test. Math bag games, and ZEARN. Our spelling test will be on Friday. 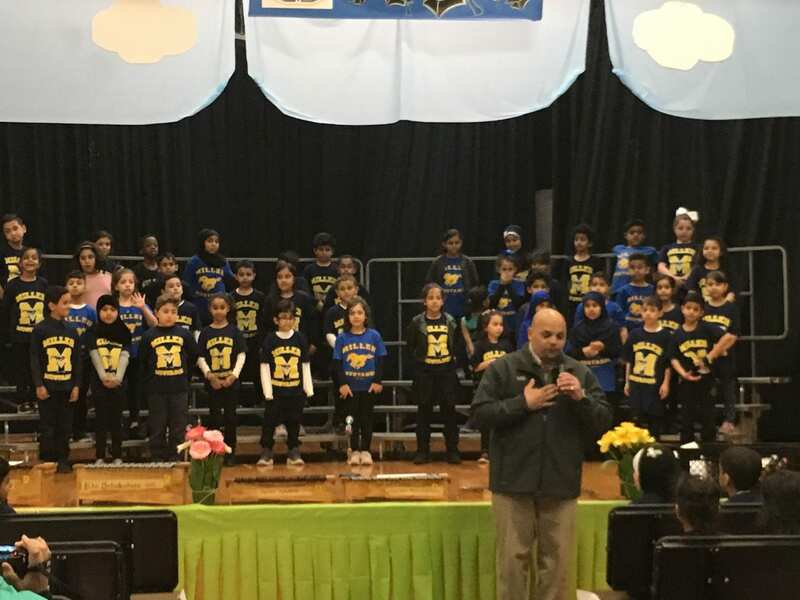 Our field trip will be on Monday, April 15, 2019. We need all students to wear their Miller shirt and bring a sack lunch. Please do not bring any glass containers. 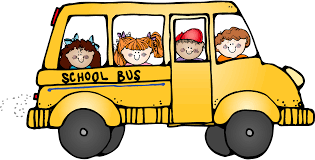 The buses will leave school at approximately 9 am, please be here early so we can leave on time. 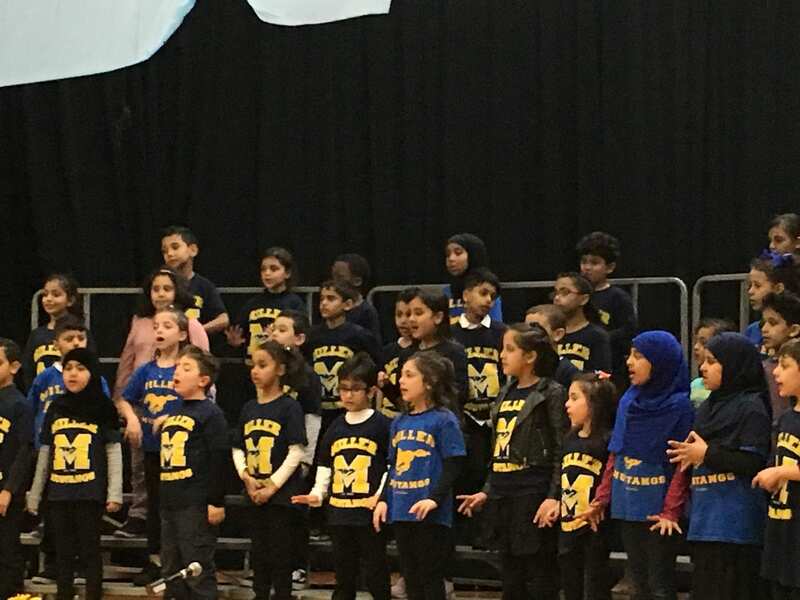 Miller’s second and third grade classrooms performed vocally and with instruments beautifully today for parents, peers, siblings and teachers. It was a joy to see their happy faces. Lesson 6 homework, math bag, and ZEARN. Lesson 7 homework, math bag, and ZEARN. Lesson 8 homework, math bag, and ZEARN. Our test will be on Friday. Math: Students will learn toAdd and subtract within 1000, using concrete models or drawings and strategies based on place value, properties of operations, and/or the relationship between addition and subtraction; relate the strategy to a written method. Understand that in adding or subtracting three-digit numbers, one adds or subtracts hundreds and hundreds, tens and tens, ones and ones; and sometimes it is necessary to compose or decompose tens or hundreds.They will mentally add 10 or 100 to a given number 100-900, and mentally subtract 10 or 100 from a given number 100-900.Students will explain why addition and subtraction strategies work, using place value and the properties of operations. 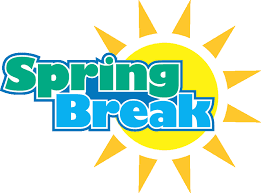 We will not have school from Saturday, March 30, 2019 to Sunday, March 7, 2019. 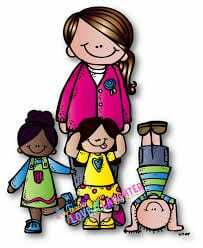 I hope all students and families have a great time off. Please read every day and go on IReady, when you can. 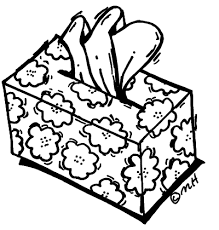 If possible, please have your student bring in some tissue boxes and baggies. Thank you, we are really in need of these things.